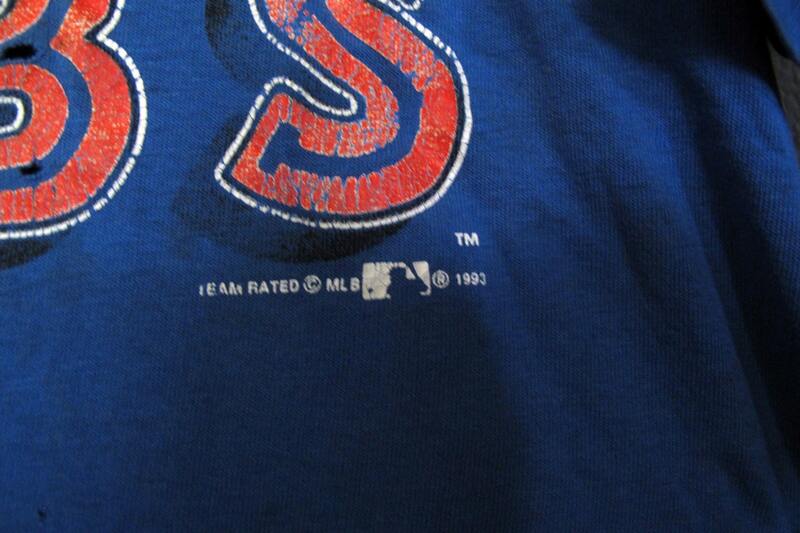 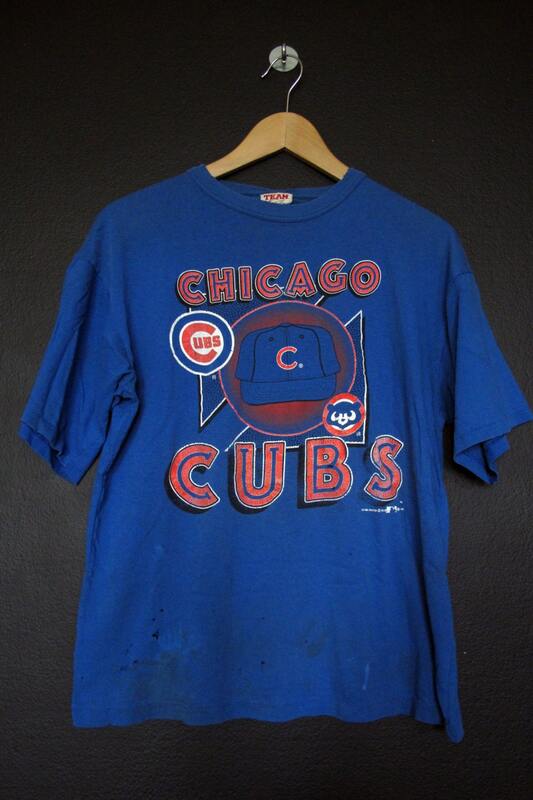 Chicago Cubs MLB 1993 Vintage Tshirt, size XL. 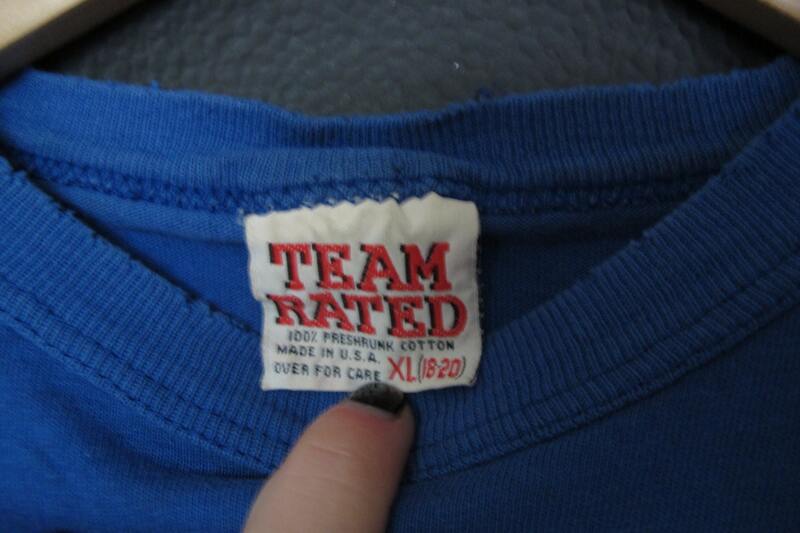 Made in USA, printed on team rated brand. 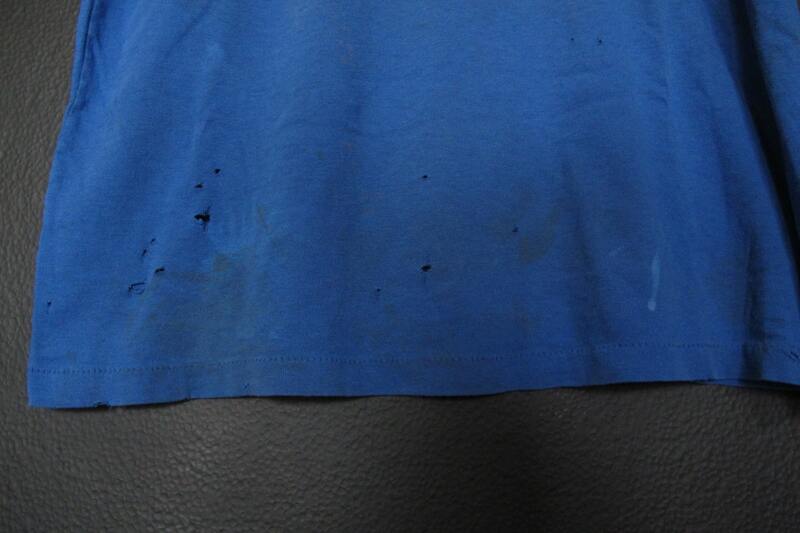 Back of collar to bottom hem: 23"
The shirt has some holes and stains on the front, as pictured.